1st and foremost - I weighed in today at 159.2!!!!!!!!!!!! I haven't been in the 150's since I was probably about 10 years old. That alone was super exciting. Even better though is that I am now 9lbs away from the top of my healthy weight range according to Weight Watchers, which means when I got home today I applied to work for them!!! I applied as a receptionist and I do plan to work my way up. I have high goals for myself!! I am changing my ultimate goal to 145 though because there's not a thing in this world I can't do and it's that simple. Until next time!! Have an awesome Saturday! Awesome job on the fit test ! Cheers to a new year ! woohoo ya rocked it mama! love the photo of you lifting & SUPER DUPER congrats on entering the 150s -- that HAS to feel pretty amazing! 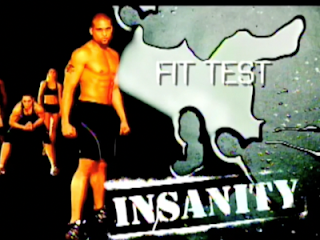 insanity is my goal -- maybe in march i will start? been having a weird day but im officially re-inspired!! ahhhh SO proud of you!!!! 150s... would be amazing. i will get there some day! you ROCK!! I think you would be an amazing addition to the Weight Watcher's staff, you are amazing and full of such positiveness! Welcome to the 150's honey and I just you will not be there to long. 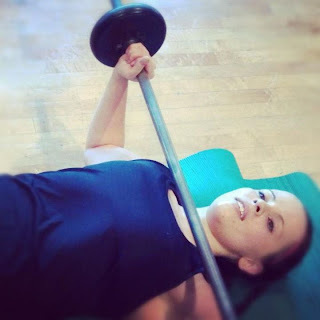 You'll be moving right along to goal weight asap! I'm truly very excited for you applying to WW you're going to make an awesome receptionist and leader!! Good Luck Girl....I hope you get the job, you deserve it, and they DEFINITELY deserve you on their team!!! It will be interesting to see how you do on the fit test after you finish the program. I'm looking forward to seeing your end results! Check How To Lose Weight Fast From Most Electrifying Weightloss Formula at The Fitness Watchers. Best Ways to Lose Weight Fast Finally Revealed Find Out How to Lose Weight Fast Today!